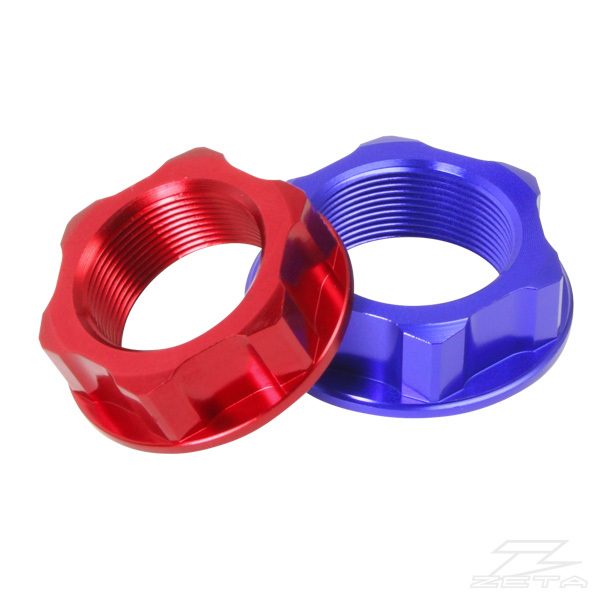 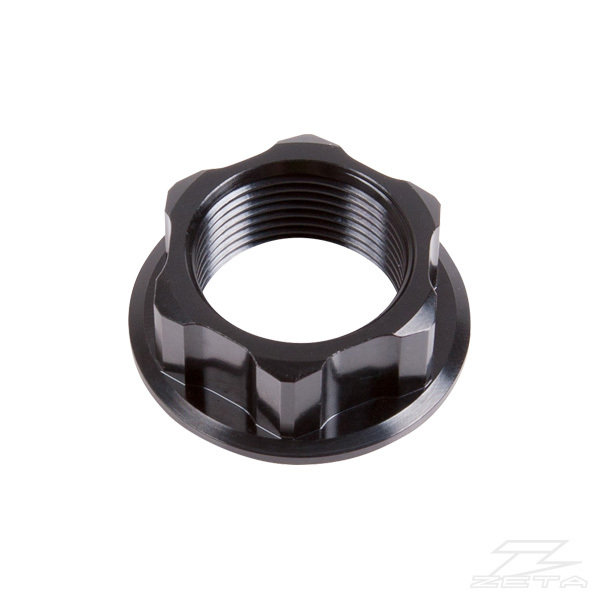 - CNC Machined steering stem nut and bolt. 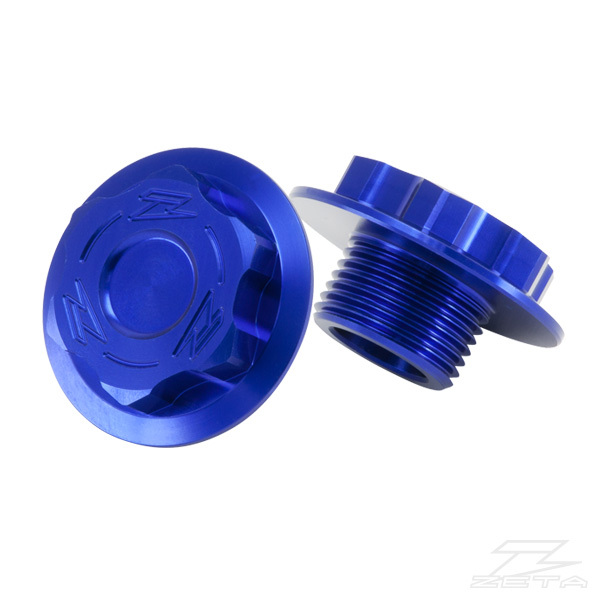 - Made of A7009-T6 aluminum, light weight design. 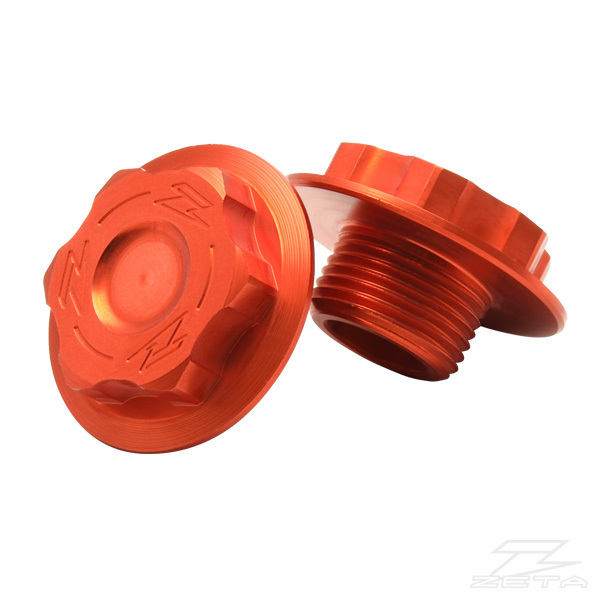 - Available in red, blue, black and orange anodized colors. 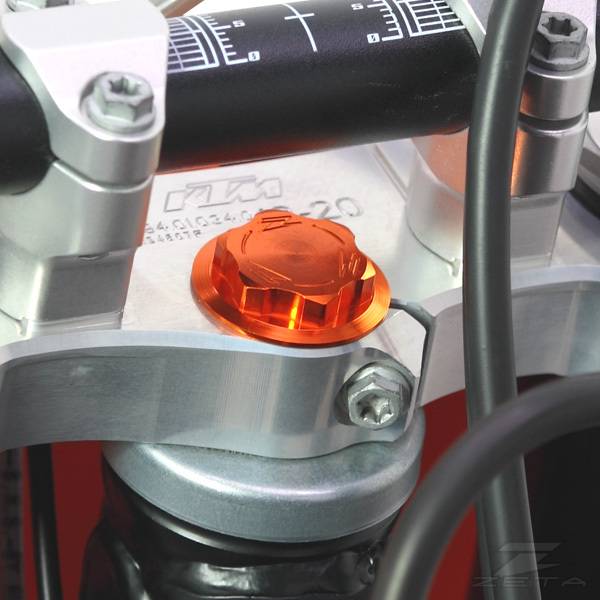 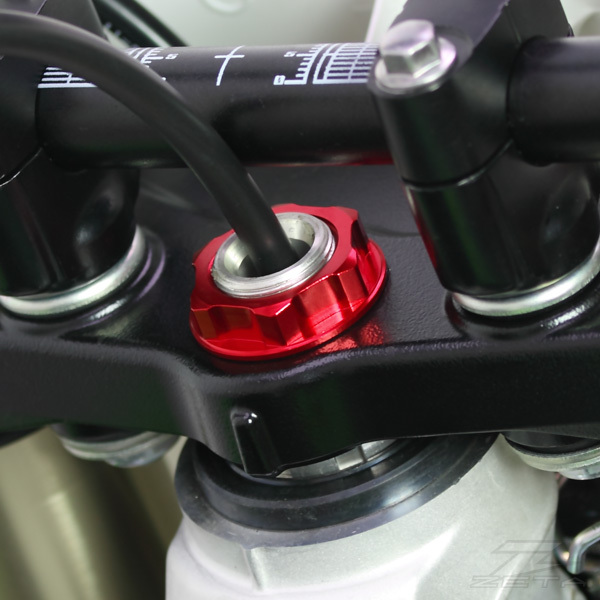 - Bolt type for KTM in and Husqvarna.